A memoir contrasting the life of a gay Muslim man in Canada with the lives of family living in Yemen and a plea for a global revolution in transportation are among the non-fiction books nominated for the Hilary Weston Prize. A memoir contrasting the life of a gay Muslim man in Canada with the lives of family members living in Yemen and a plea for a global transportation revolution to save humanity from the car are among the non-fiction books nominated for the latest Hilary Weston Prize. Nominees for the $60,000 award, which celebrates Canadian non-fiction, were announced Tuesday in Toronto by prize sponsor and namesake Hilary Weston. Kamal Al-Solaylee of Toronto for Intolerable: A Memoir of Extremes (HarperCollins Publishers). Modris Eksteins of Toronto for Solar Dance: Genius, Forgery, and the Crisis of Truth in the Modern Age (Knopf Canada). Taras Grescoe of Toronto for Straphanger: Saving Our Cities and Ourselves from the Automobile (HarperCollins Publishers). 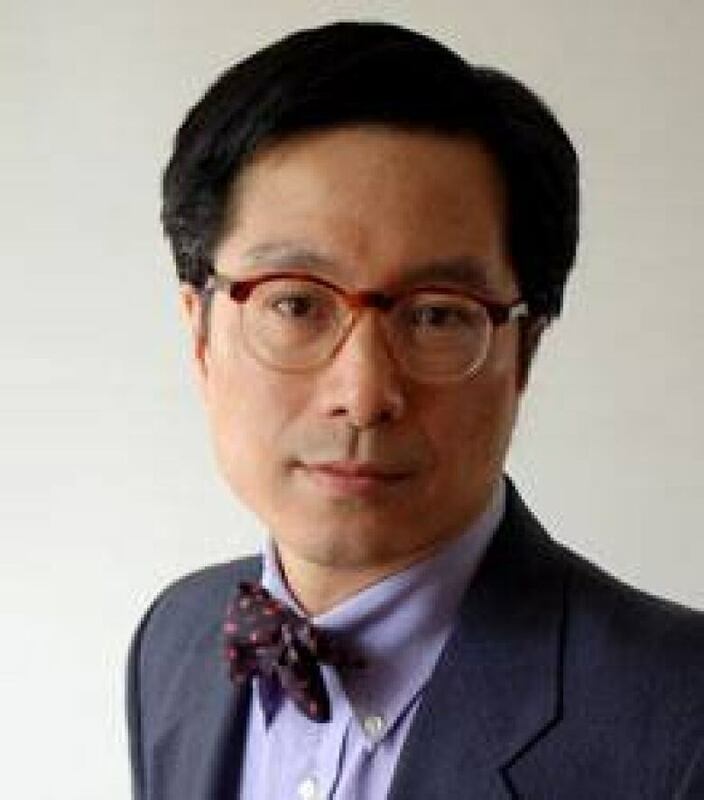 JJ Lee of Vancouver for The Measure of a Man: The Story of a Father, a Son, and a Suit (McClelland & Stewart). Candace Savage of Eastend, Sask. for Geography of Blood: Unearthing Memory from a Prairie Landscape (Greystone Books/David Suzuki Foundation). 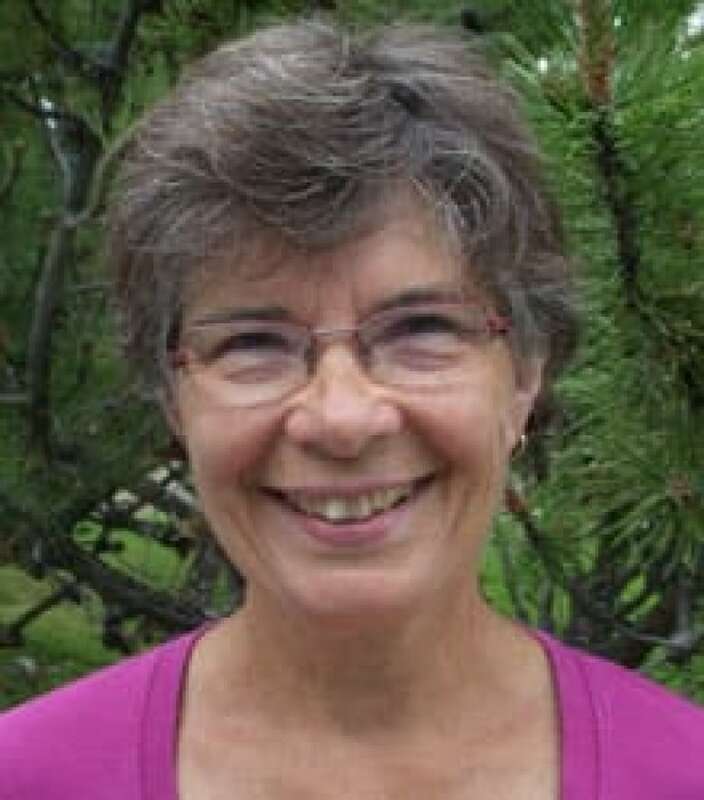 A jury comprising writers Marni Jackson, Charlotte Gill and former Ontario lieutenant-governor James Bartleman selected the five nominees from the 104 titles submitted. Weston also announced on Tuesday two high-profile jurors joining the panel for the final judging: CTV’s Seamus O’Regan and Maclean’s columnist Barbara Amiel Black. Former Globe and Mail drama critic Al-Solaylee, now a professor at Ryerson University, said it was a "complete shock" to be nominated. Intolerable is in part a memoir of a gay man of Arab heritage and also a description of the changes in the Muslim world over the last 30-40 years, seen through the lens of his own family. "The book is really my attempt to say what happened to secular life in the Arab-Muslim world. I grew up in a very secular family and in a world that was much more secular in the late '60s and early '70s, in which religion was part of life but was not the defining way of life. At some time in the late '70s and '80s, that changed," Al-Solaylee told CBC News. "Harder lines of Islam became more dominant, including within my family," he said. Al-Solaylee’s siblings, raised in Beirut and Cairo, returned to Yemen, the place of his birth, while he was educated in Britain and immigrated to Canada. "The book is an attempt to understand how that happened but …. it’s also about the gap between me and them," he said. "My life has been about choice and freedom and theirs has been about restrictions." 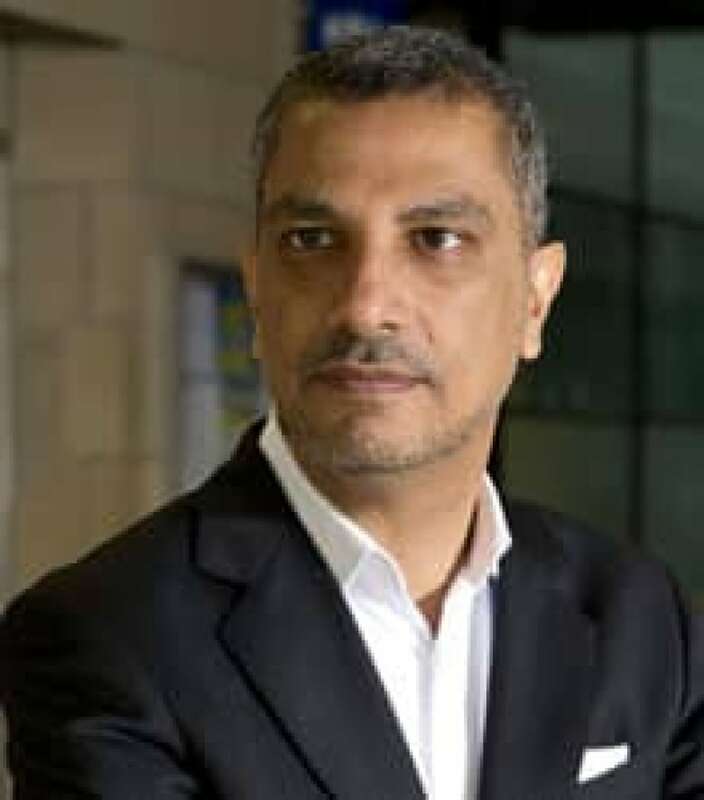 Al-Solaylee said he started writing the book before Arab Spring, but he believes his nephews and nieces — connected to the rest of the world via the internet — may be part of an Arab generation that sees a shift toward more liberal thinking. Grescoe explores the inside story of transit systems around the world in Straphanger, which seeks effective transit solutions in the age of expensive oil. Ekstein’s Solar Dance is a survey of Western culture and politics over the last century, seen through the lens of Vincent van Gogh’s classic painting. Fashion writer Lee’s memoir The Measure of a Man has previously been nominated for the Charles Taylor Prize, the Governor General's Literary Award and the B.C. Book Prize, three of Canada’s biggest prizes for non-fiction. Savage, author of Geography of Blood, said she discovered a "heart of darkness" when researching the land around her home in the Cypress Hills of southwestern Saskatchewan. She was reluctant to give away just what she discovered in the book, described as part travelogue, but also part history and natural history. For Geography of Blood, Savage said she drew on research she’d done for earlier books, including natural history works such as Prairie and human history titles such as Cowgirls. The Cypress Hills area "is a place that remembers things and organisms and events, that the rest of the landscape around there and the Great Plains have forgotten," Savage said. "Even though there is a heart of darkness, I’ve tried to tell the story with enough charm that we can bear to look collectively. It’s a story that’s hiding in the open. I’ve dragged details from the archive and I’ve put the pieces together in a different way," she said. Savage welcomed the exposure she will likely receive as a nominee for the Hilary Weston Prize. Along with public readings, the authors will visit high schools across the country and their books will be featured in Loblaw’s stores, owned by the Weston family. "There is so much acknowledgement for the shortlisted books, so I feel just really honoured from the beginning," she said.